From printing to scanning, sending and faxing, Canon office network Multifunction Devices (MFDs) combine all sorts of document related tasks into a single machine. Their user-friendliness, outstanding network compatibility and security features make office work more productive. 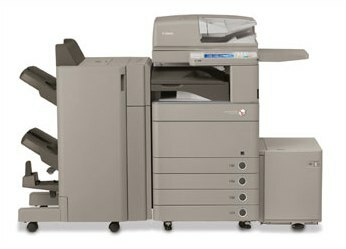 Innovative Canon technology makes it easy to quickly scan documents and images right into the user’s computer. 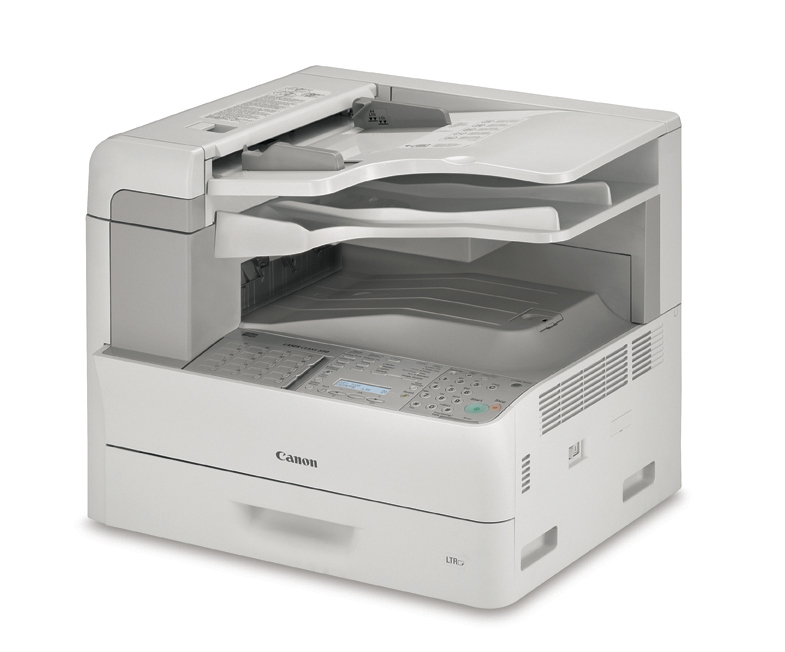 Canon offers everything from home use to the very best production scanners on the market. 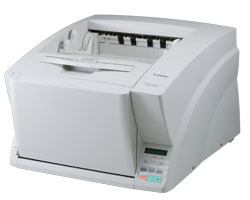 An array of fax machines with fast scanning speed, print capabilities and duty cycles up to 20,000 faxes a month.